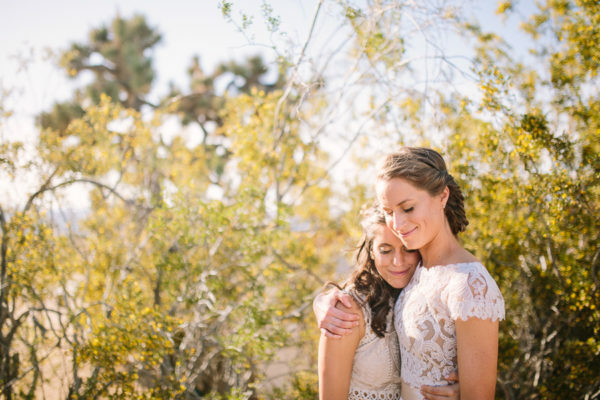 “ I want a love so deep, the ocean would be jealous. 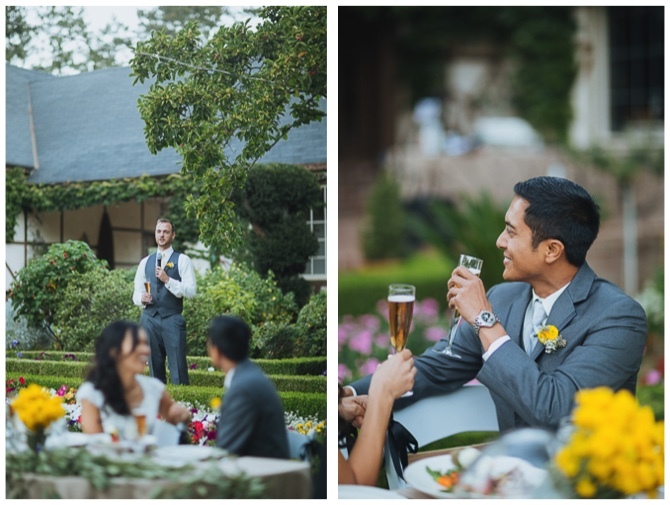 ” –Sivey In Napa, California, where wine flows, birds sing and vineyards fill the horizon, Sheryl & Alex promised to forever! 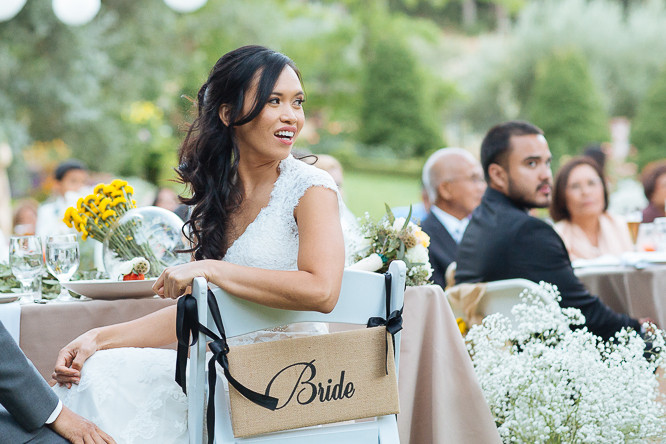 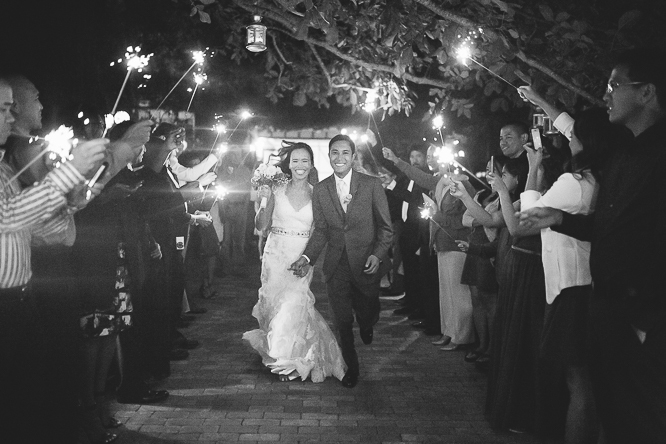 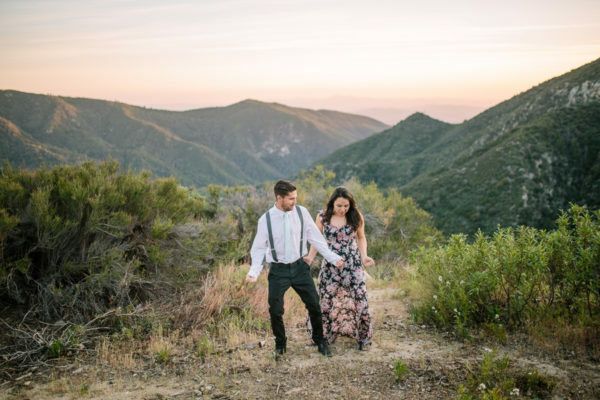 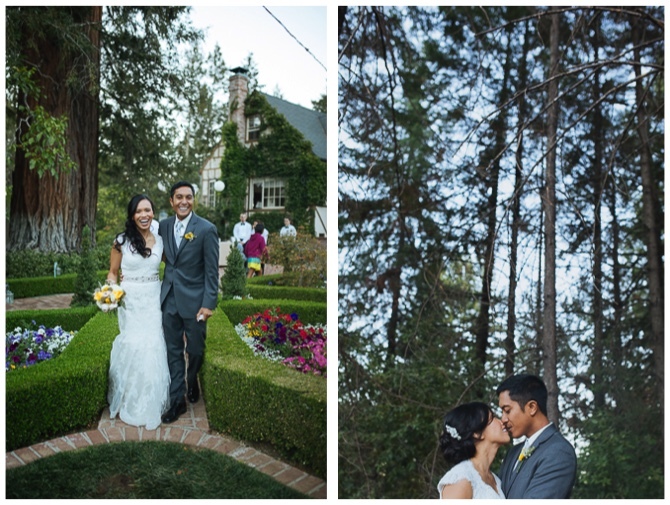 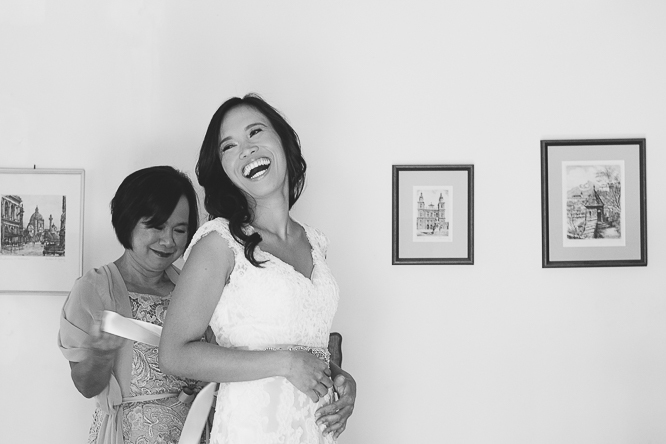 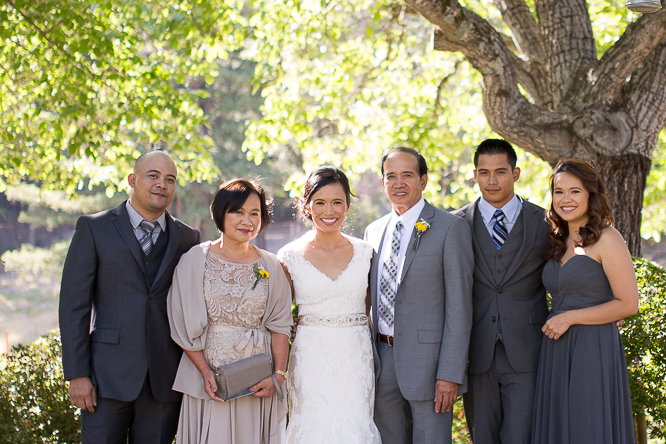 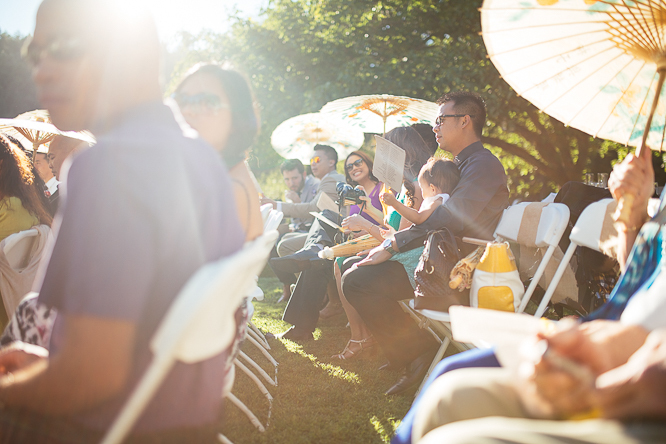 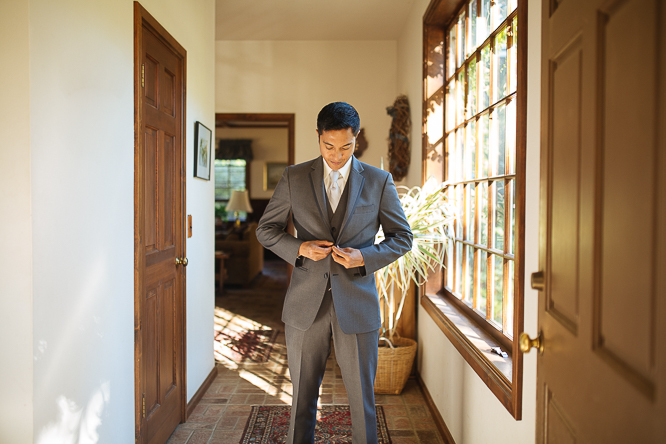 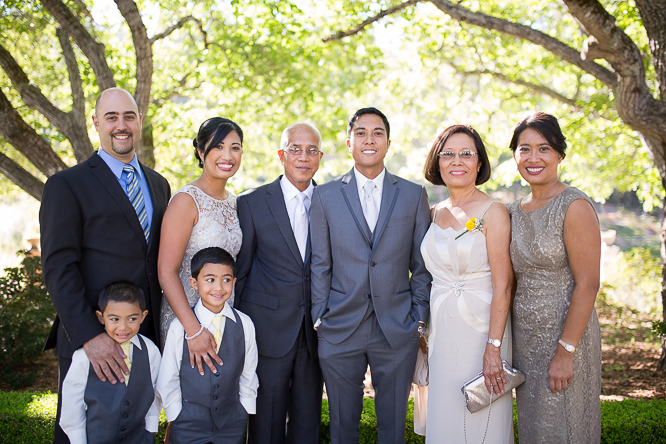 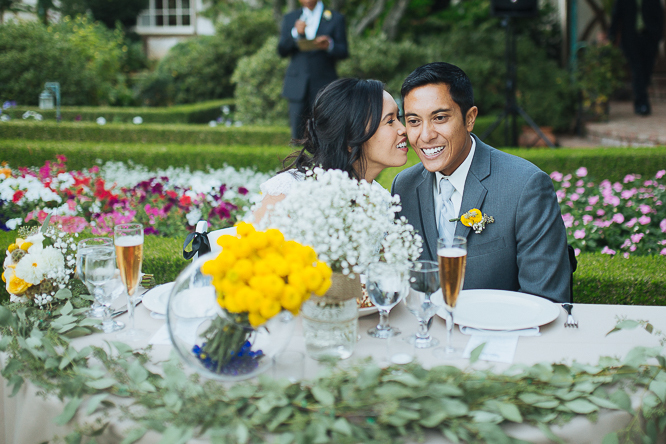 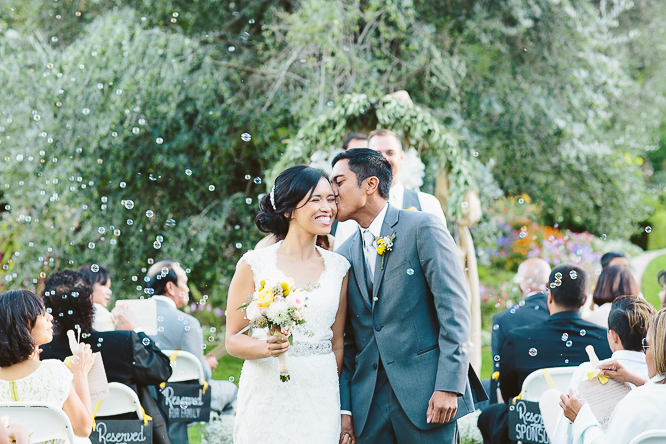 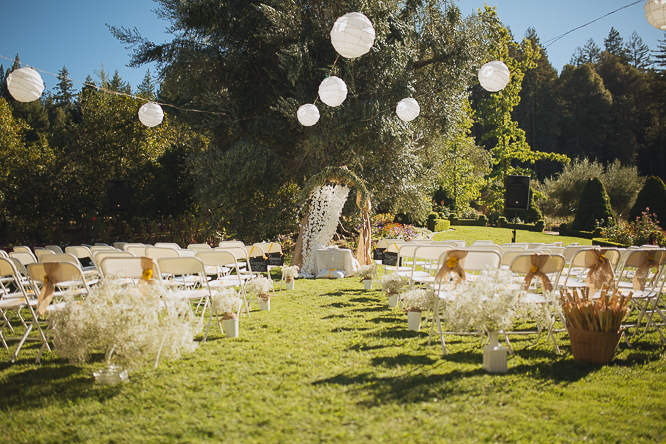 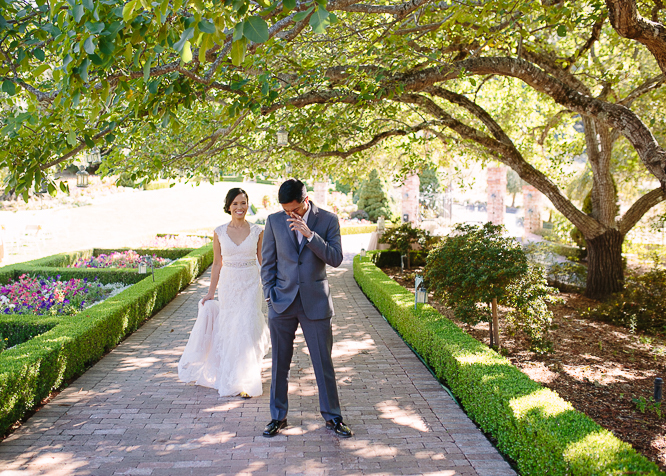 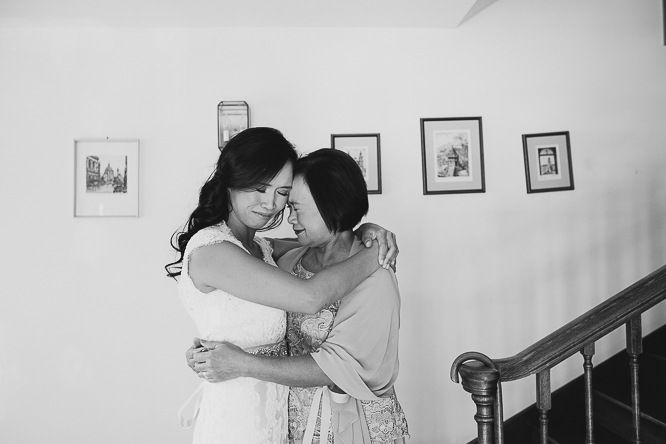 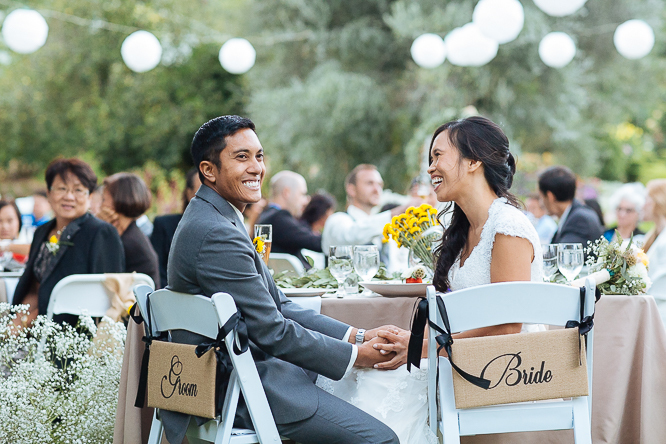 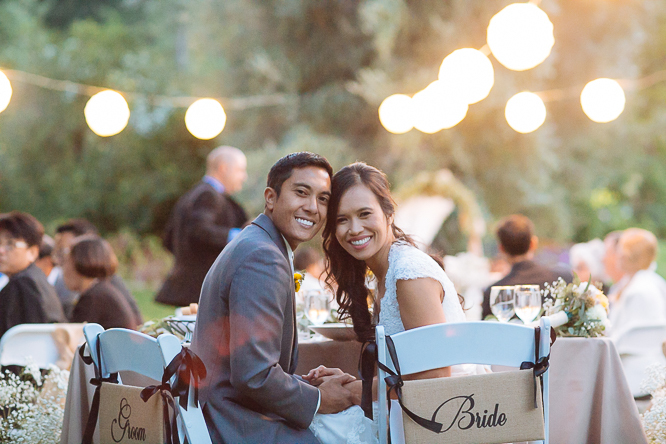 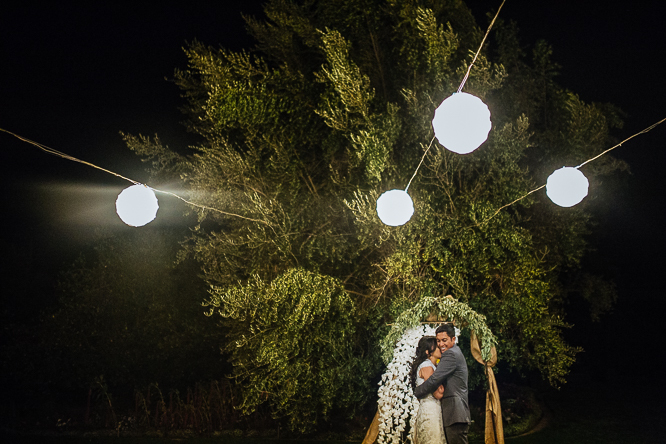 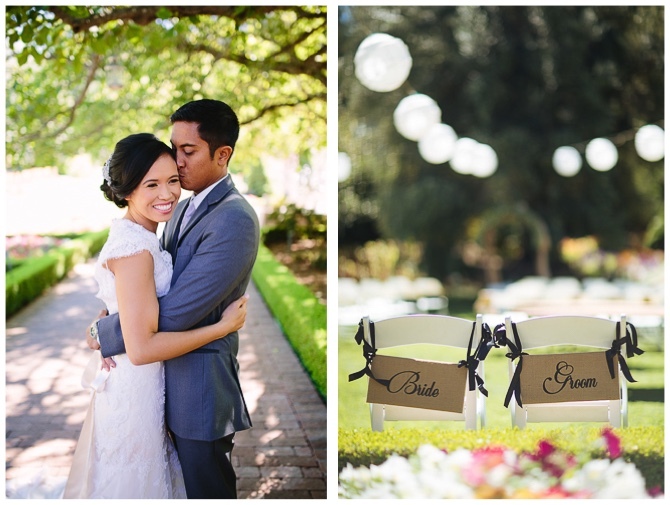 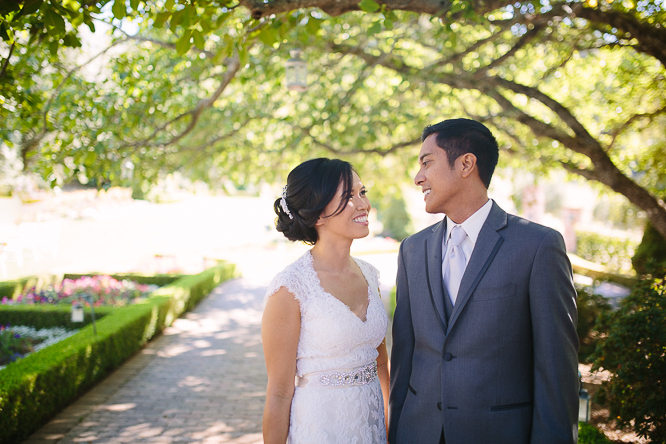 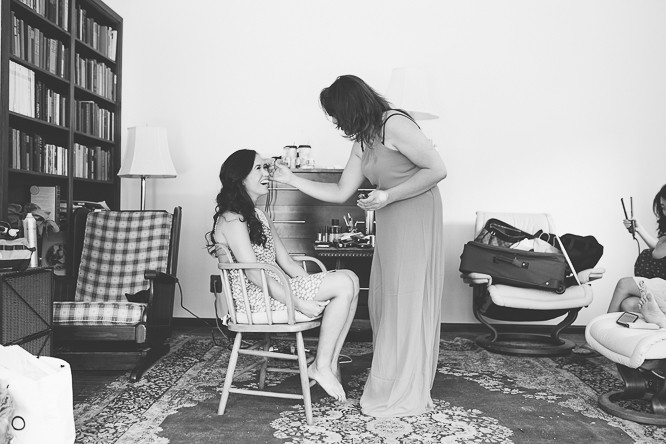 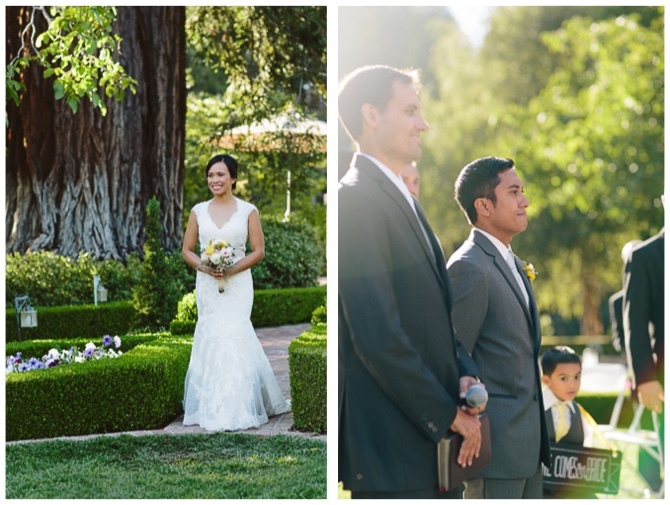 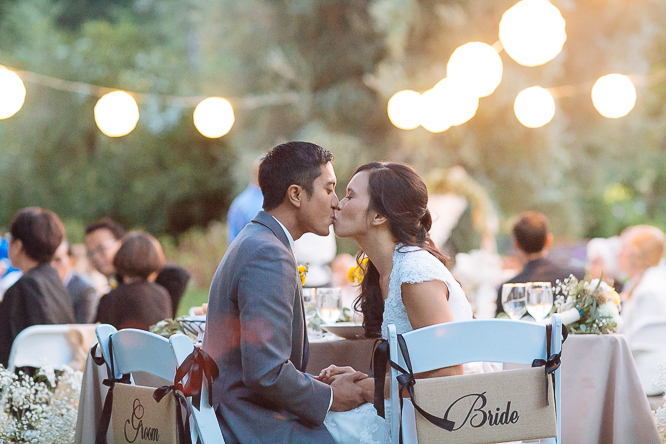 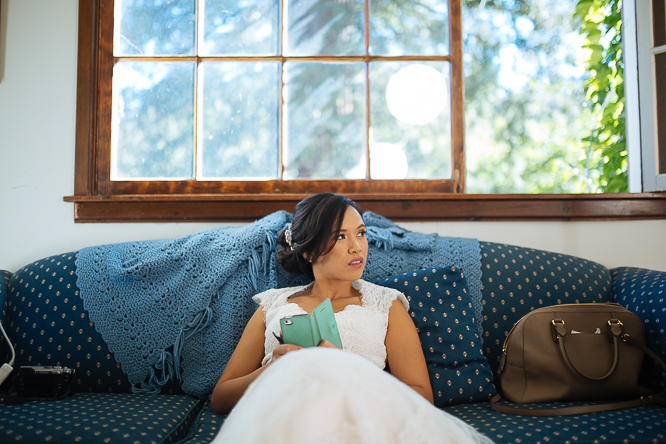 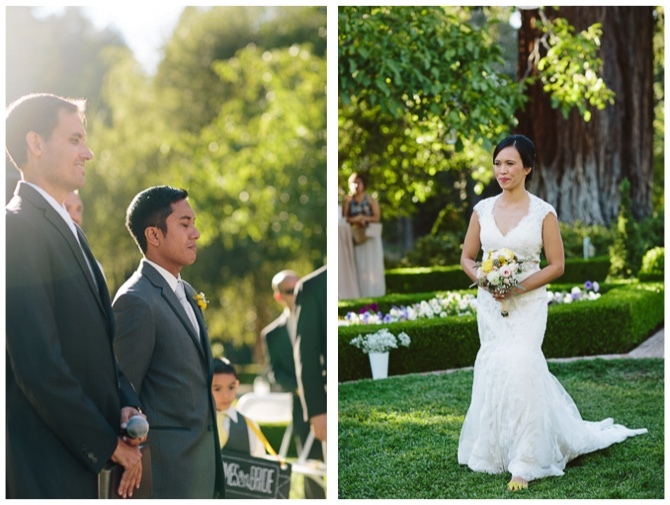 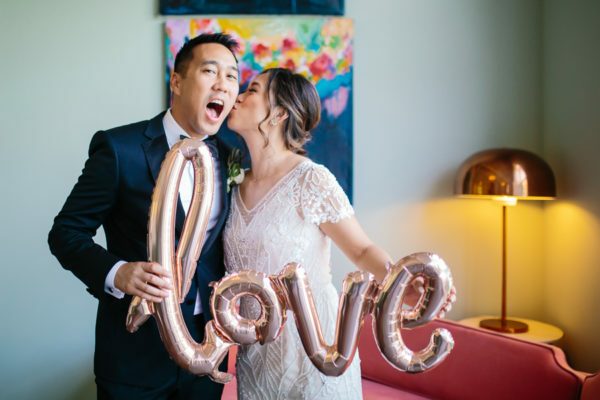 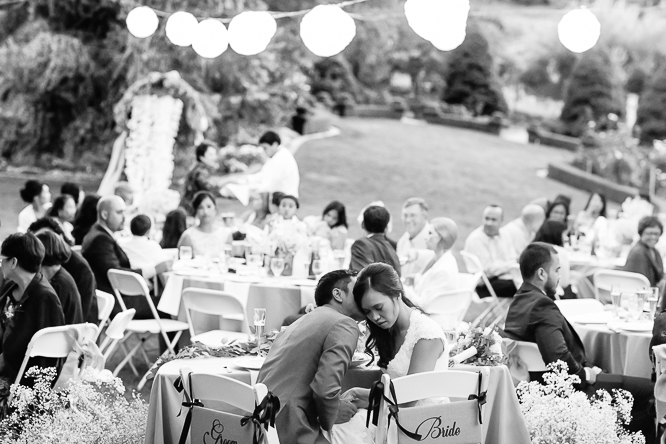 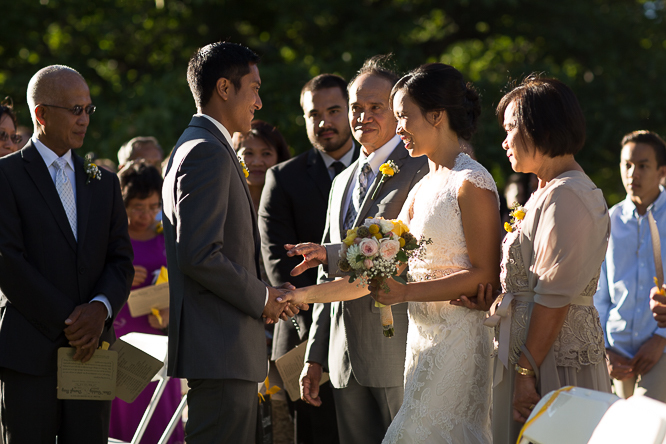 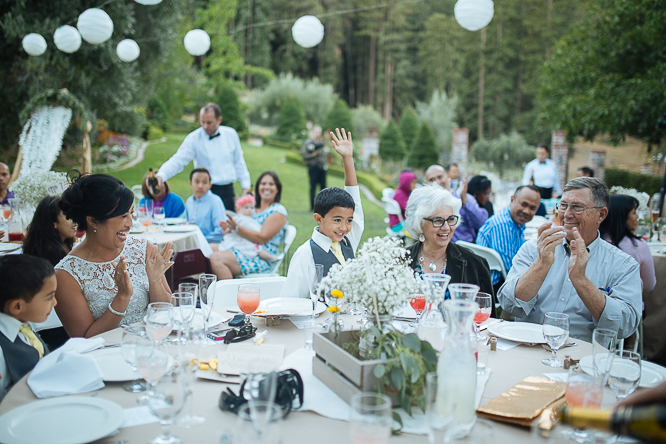 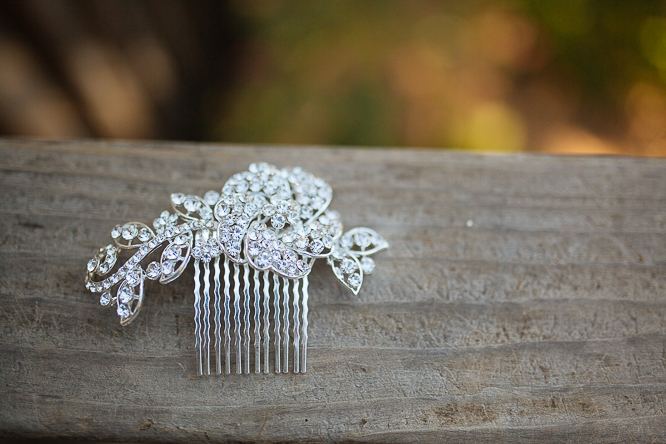 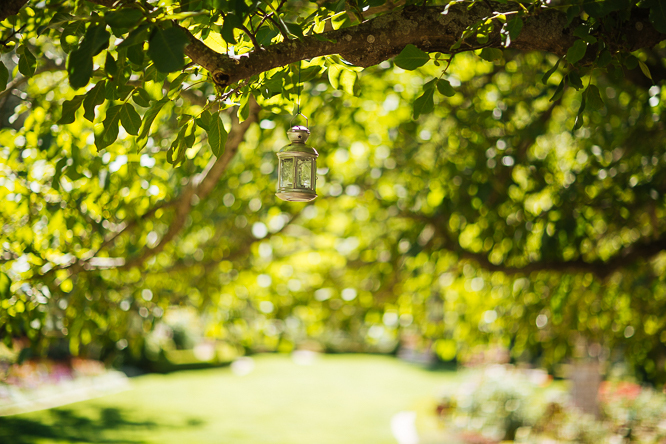 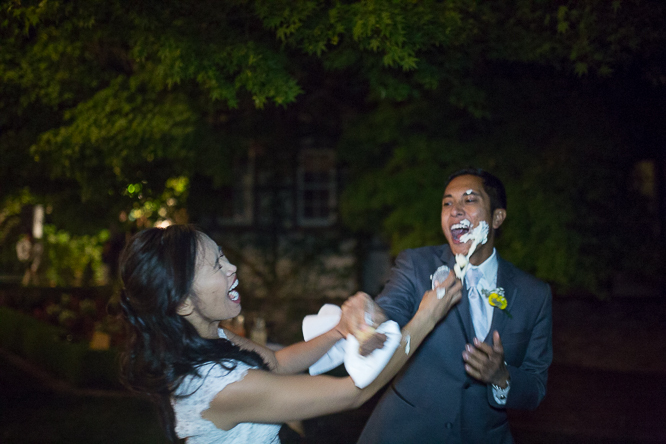 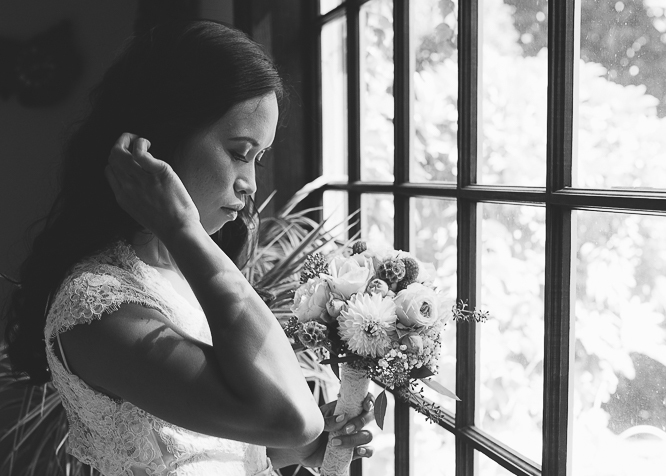 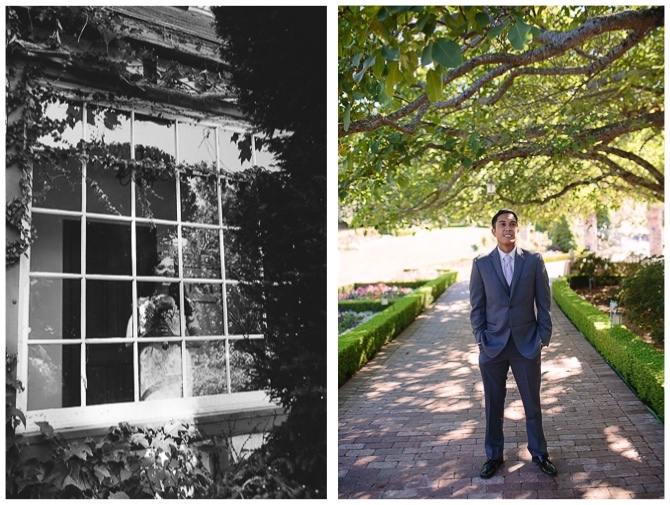 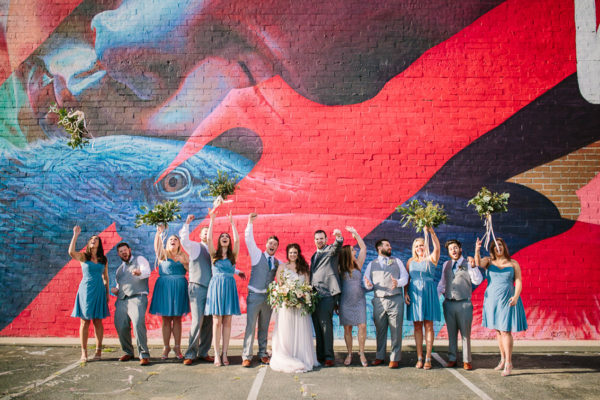 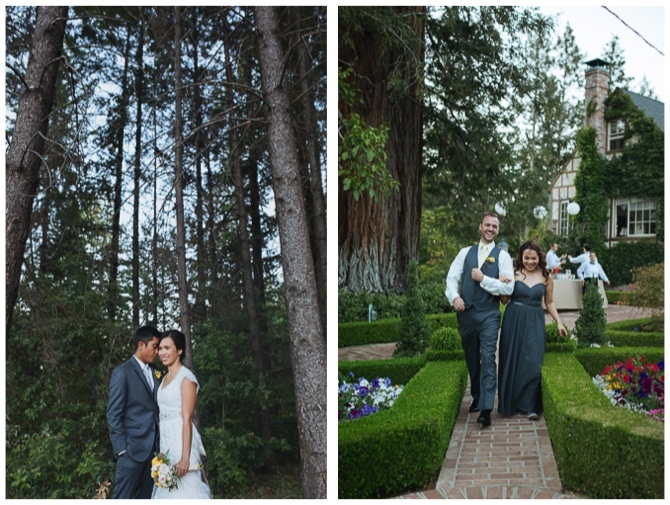 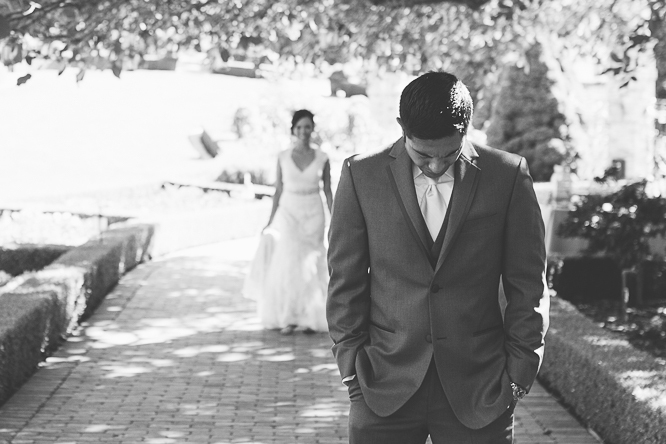 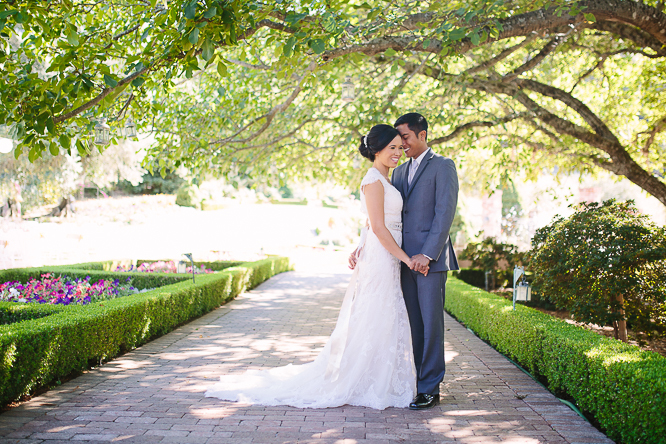 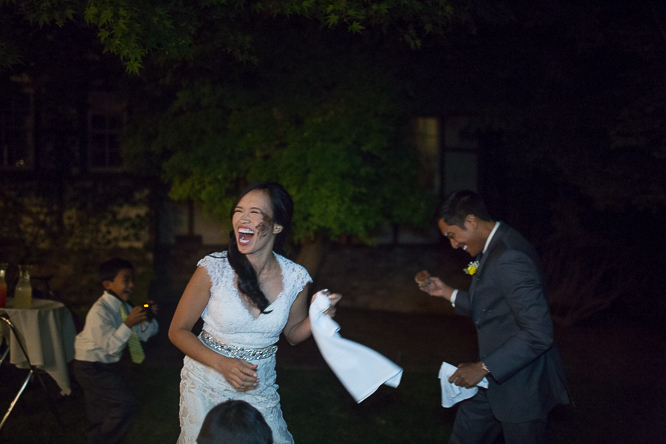 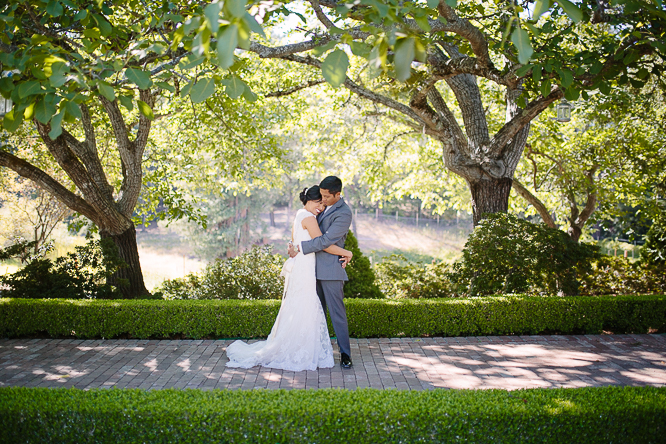 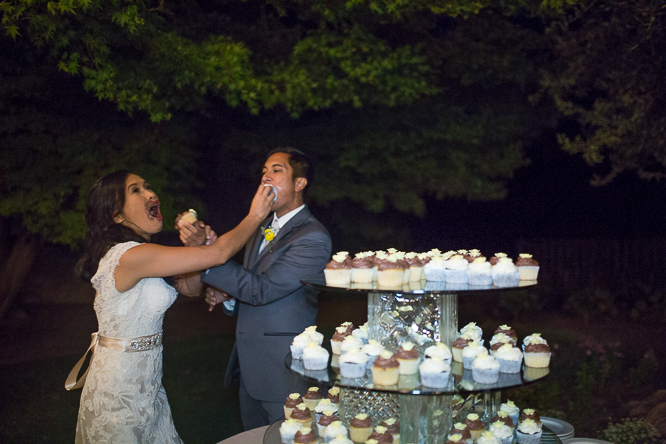 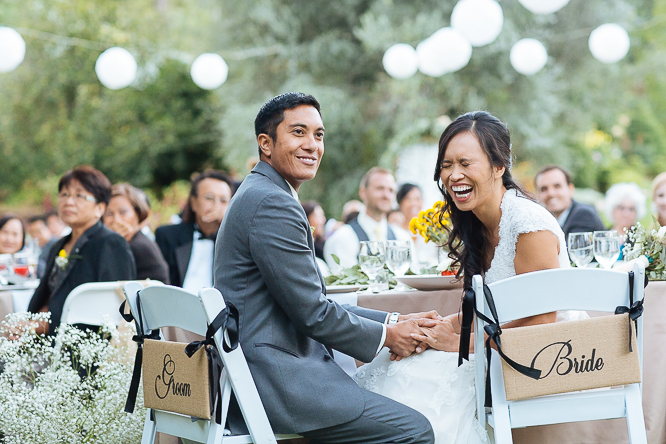 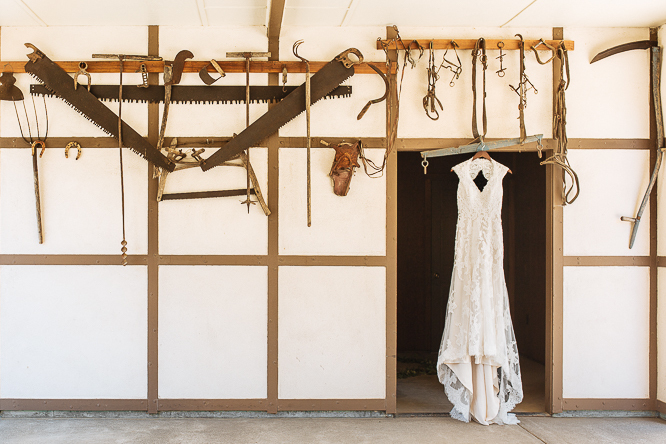 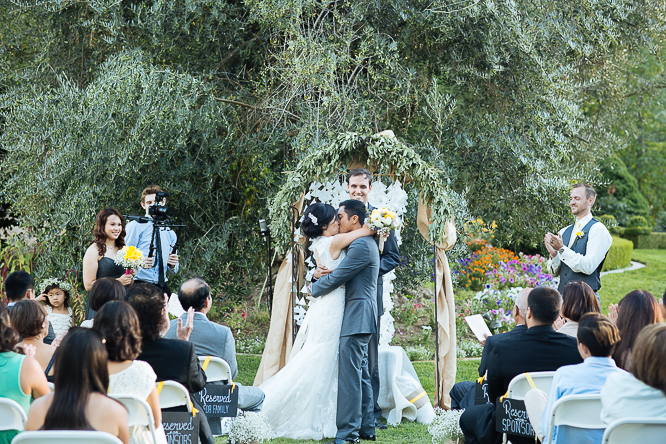 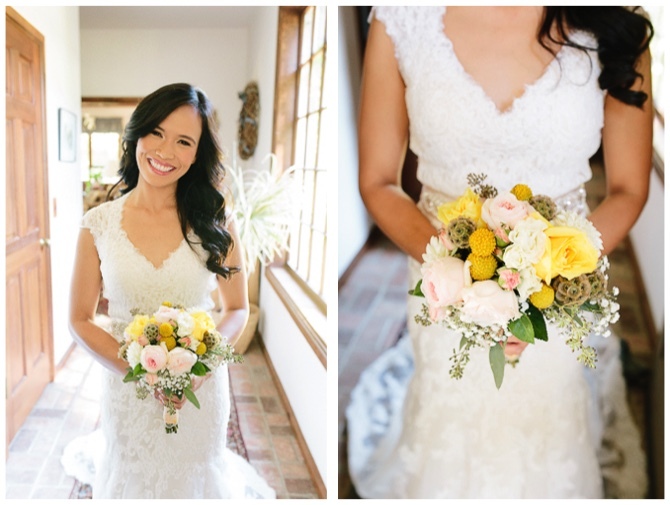 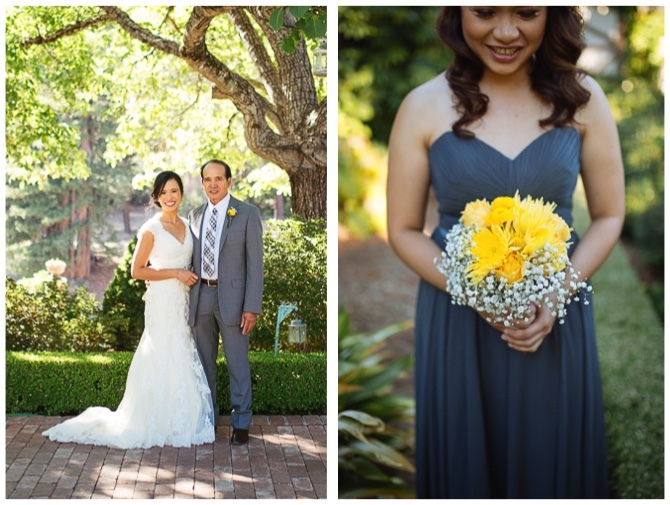 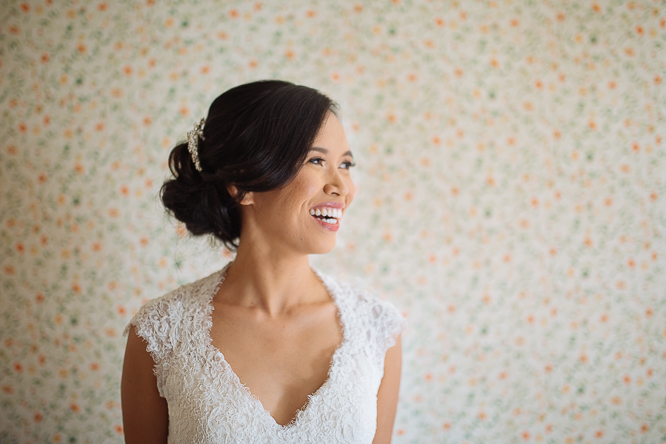 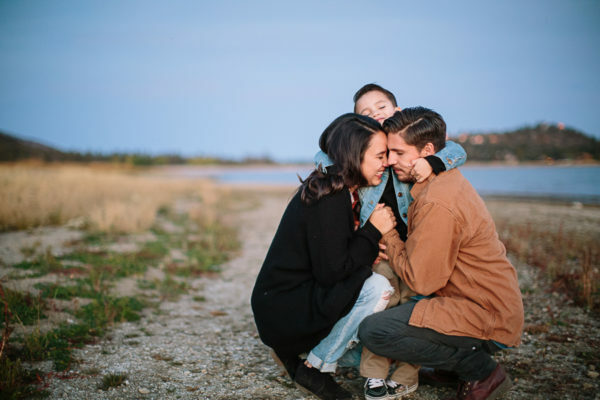 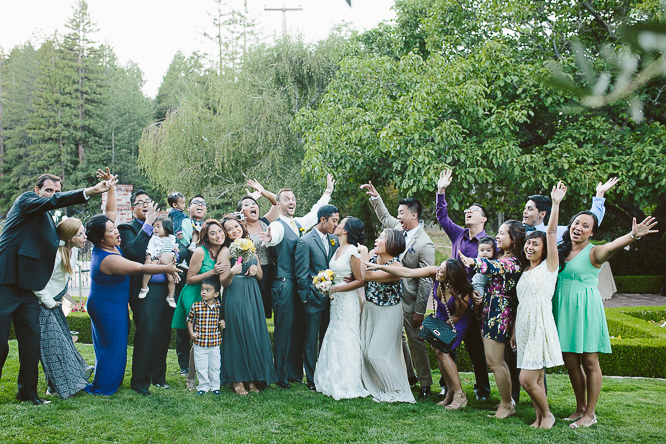 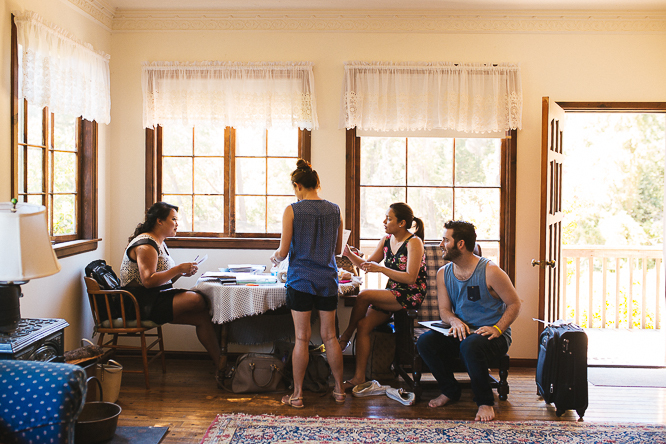 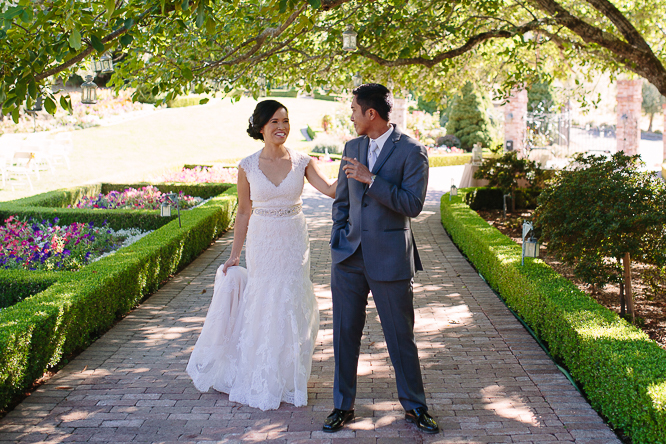 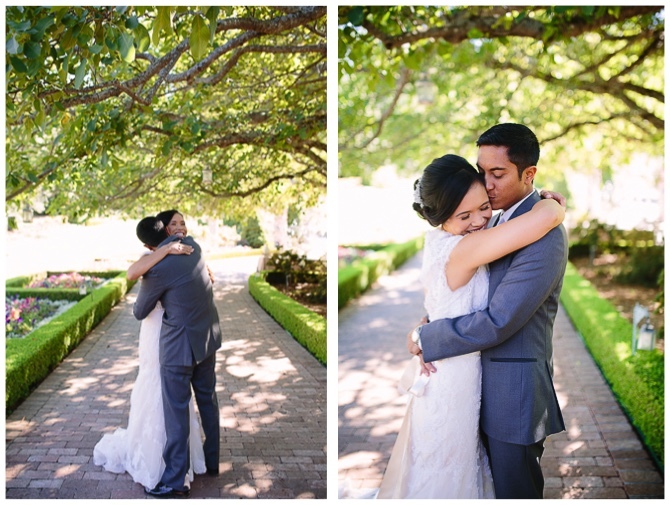 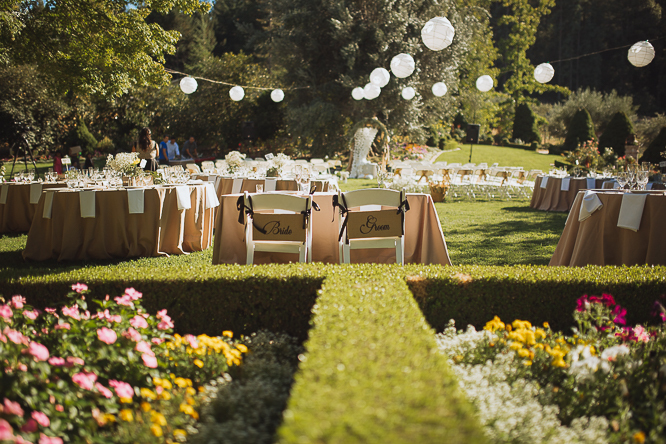 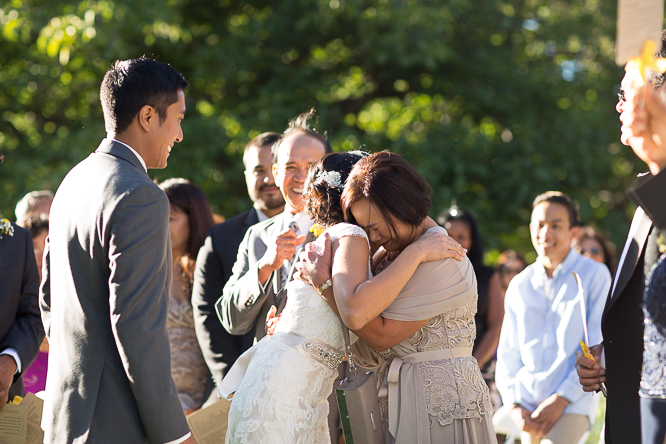 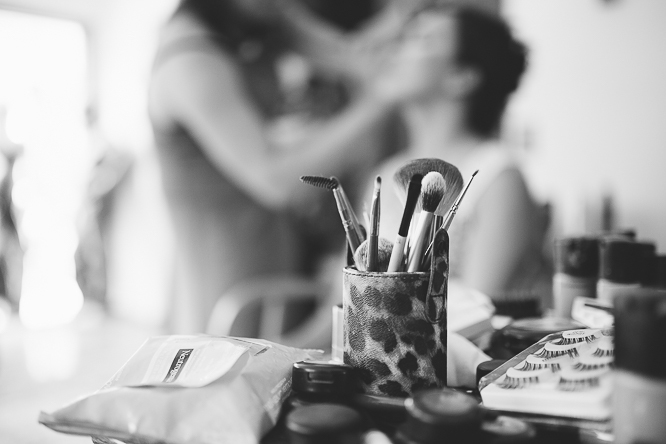 What a fitting way to start the year with this beautiful and sentimental wedding blog. 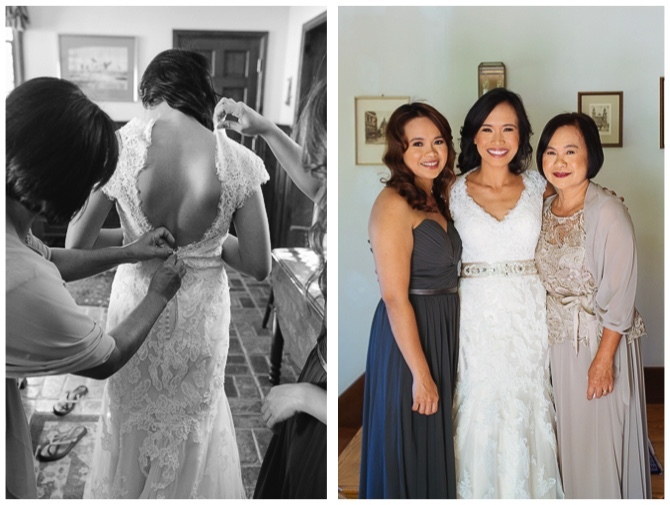 Sheryl is like a sister to me, and to see her finally finding her other half is a dream come true! 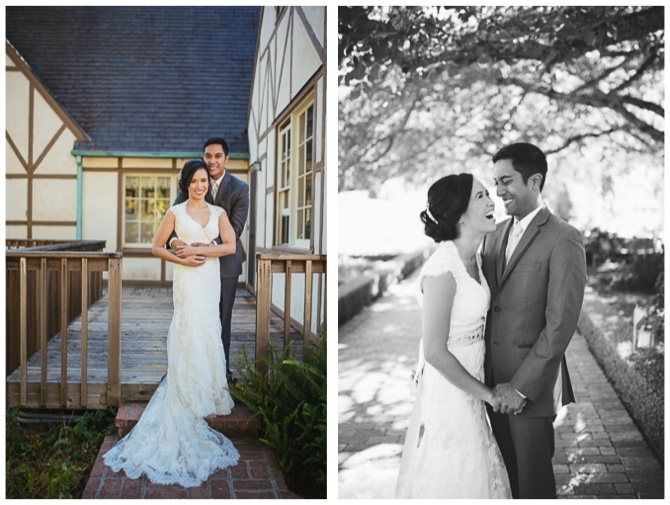 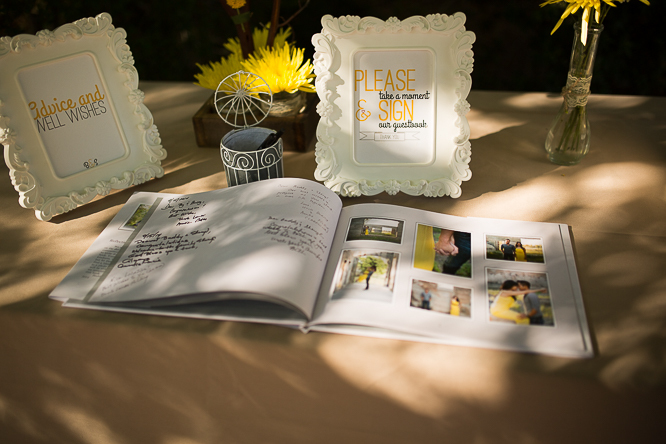 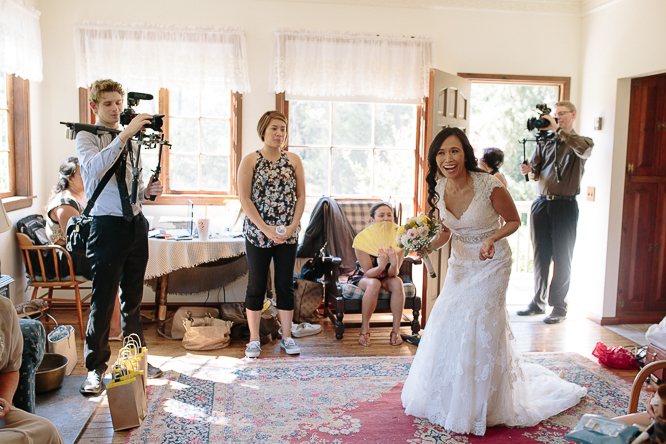 What an honor it is to be the storyteller of their intimate, love filled day.